You guys might have heard about Whatsapp Plus. It is one of the most popular versions of the official Whatsapp application available on the internet. If you are an android user, I can bet you won’t deny that somewhere you’re also habituated to this amazing messenger application. 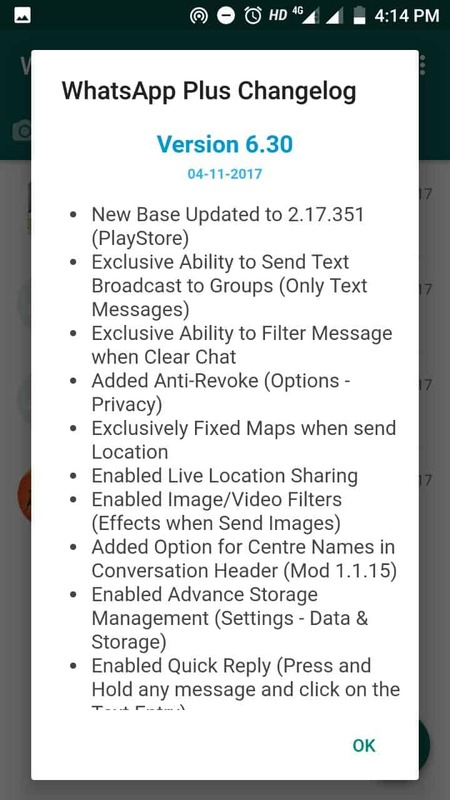 If that simple WhatsApp was that addicted so, what about if you peeps get some release to do more exciting tweaks to the application? It’s quite interesting, right? Okay, I gotcha covered. So, without doing further ado let’s come to the topic. Here in this article, I am going to crawl all around WhatsApp Plus V6.88 for Android Latest Version 2019. You will get to know each and everything about the stated app from its features to how-to download guide. WhatsApp Plus is a modified safe clone version of the official WhatsApp. It comes with great UX and has many amazing features which non-existent in WhatsApp. WhatsApp Plus was initially developed by Ralfanse. But unfortunately, this application is not working anymore due to some issues addressed by WhatsApp Inc. Later, the mod APK of WhatsApp Plus is developed by the developer named Abu Hussein. 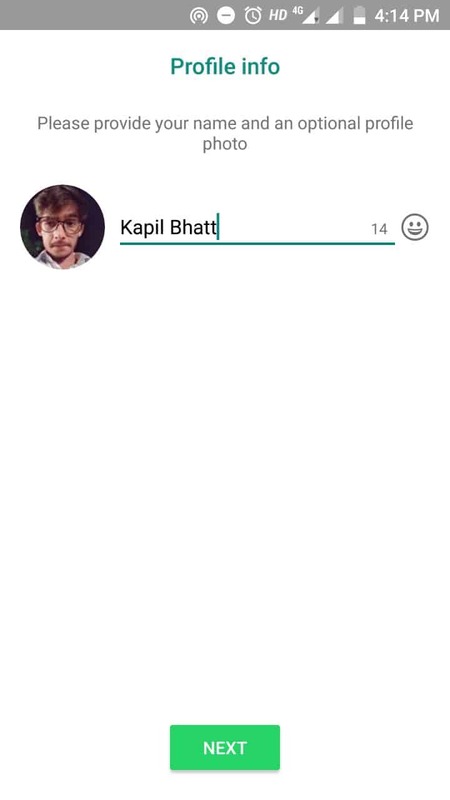 This mod APK has all the features which were in original WhatsApp Plus. The thing which makes this WhatsApp mod popular than other versions is the features it comprises of. So, let’s check out the features this astonishing mod application has. Whatsapp plus has tons of amazing features that you will be going to love it. Many WhatsApp users find this APK very interesting and better than any other alternative option. This is because it provides many distinctive features such as last seen hide, sending larger files, video calls and much more in a nutshell. Additional features of WhatsApp Plus allows you to share all kinds of audio files, videos, images, and e-books. Below I am listing some of those amazing features of Whatsapp Plus that you will be getting after installing it on your android smartphone. Change launcher icon of your WhatsApp Plus. Now you can send 30 MB video. Earlier, the limit was only 16 MB. How to Download & Install WhatsApp Plus for Android? 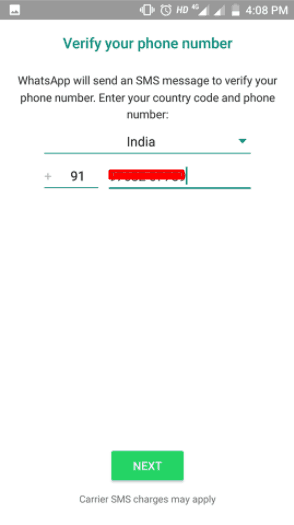 You can download WhatsApp Plus V6.88 for Android Latest Version 2019, from the link given below. 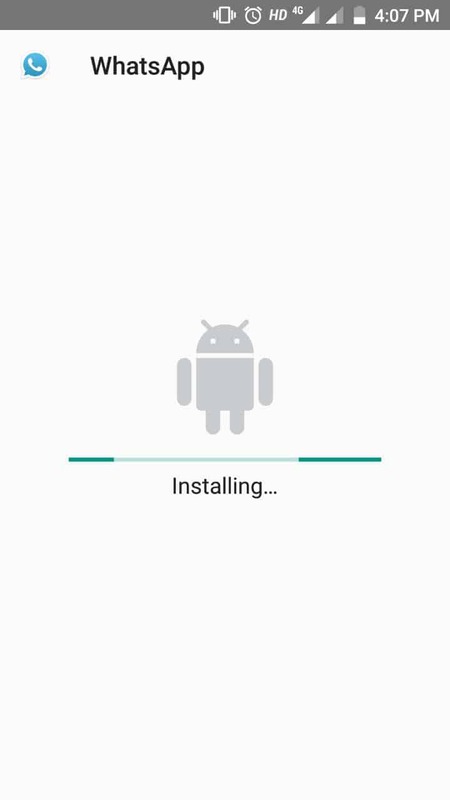 Downloading this application is pretty much straightforward but installing it on your android phone is a bit complex, especially when it comes to installing a mod APK version of WhatsApp without losing the chats history. Kindly, follow the given guide step by step. The very first thing that you need to do is, download WhatsApp Plus V6.88 from the above download button. 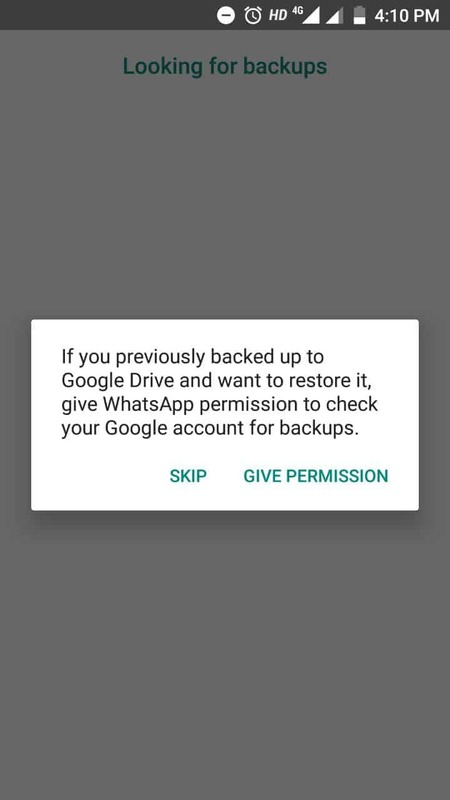 After verification, you will get a popup appeared asking you to restore the last backup. Do it and wait few minutes until the application restores your previous chats history. Once you have done with above steps, enter your name and choose a profile picture. That’s all peeps for this definitive guide of WhatsApp Plus. 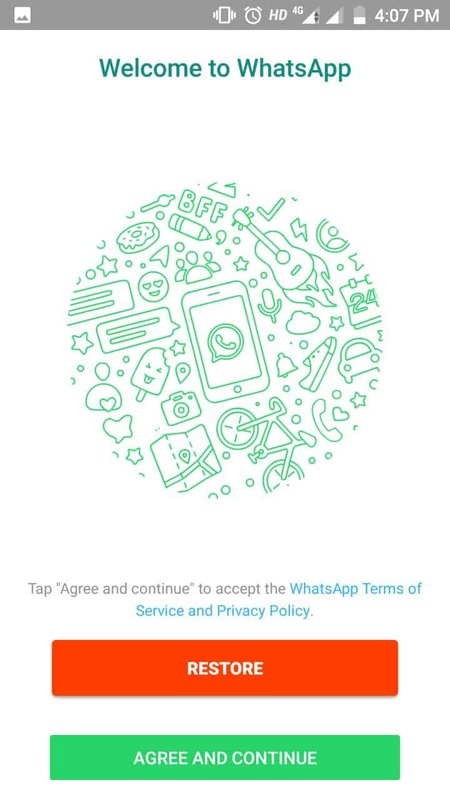 Follow the above steps in order to download WhatsApp Plus V6.88 for Android latest version 2019 or descargar whatsapp plus .